Hello world meet Dean and Megan. They are my ideal wedding clients… They are both so young and in love it’s hard to take a bad photo of them! 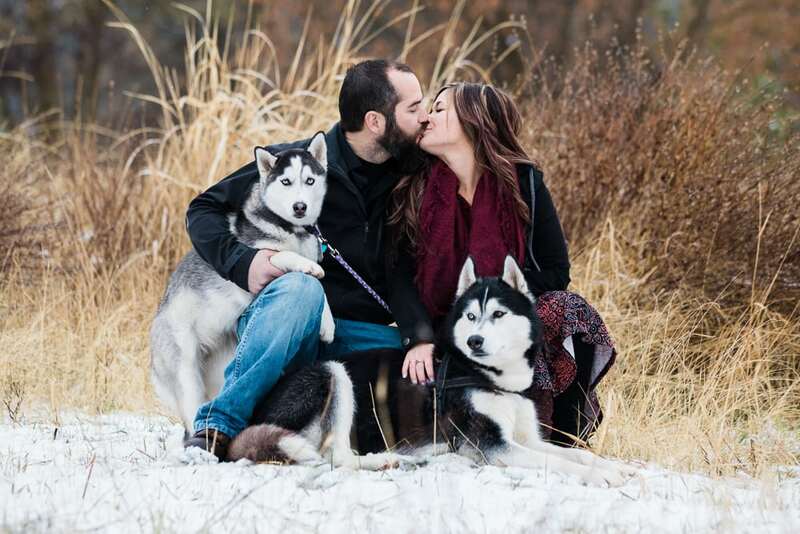 Last week we headed out to the Liberty Lake area to take some engagement photos. 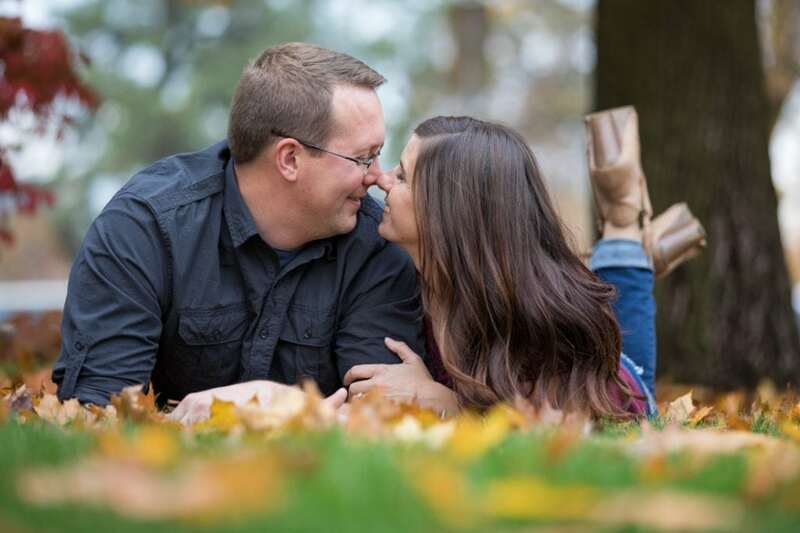 I’m looking forward to photographing their wedding this upcoming summer out at Newman Lake.